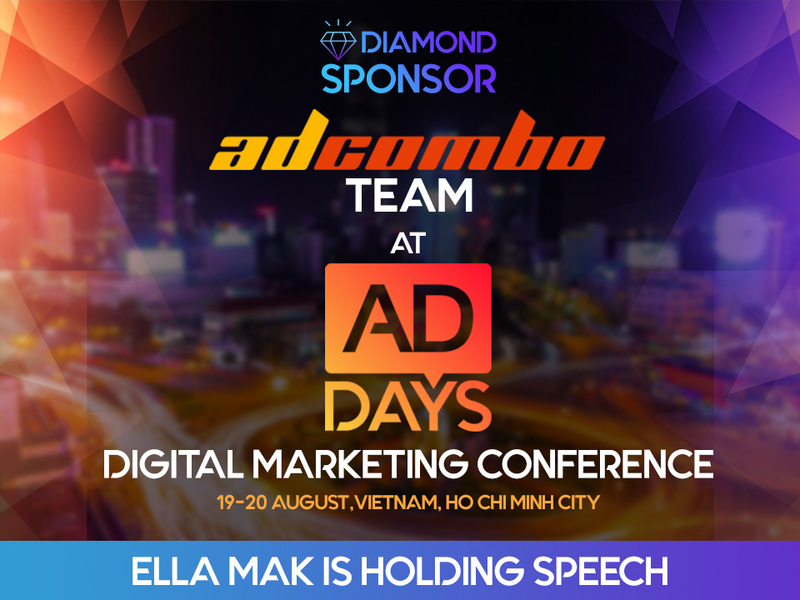 This weekend AdCombo will be a diamond sponsor at ADdays conference in Ho Chi Minh City, Vietnam. 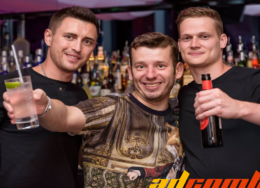 You should know by now that we are attending only coolest and most important events all over the world. And this time it is not an exception. 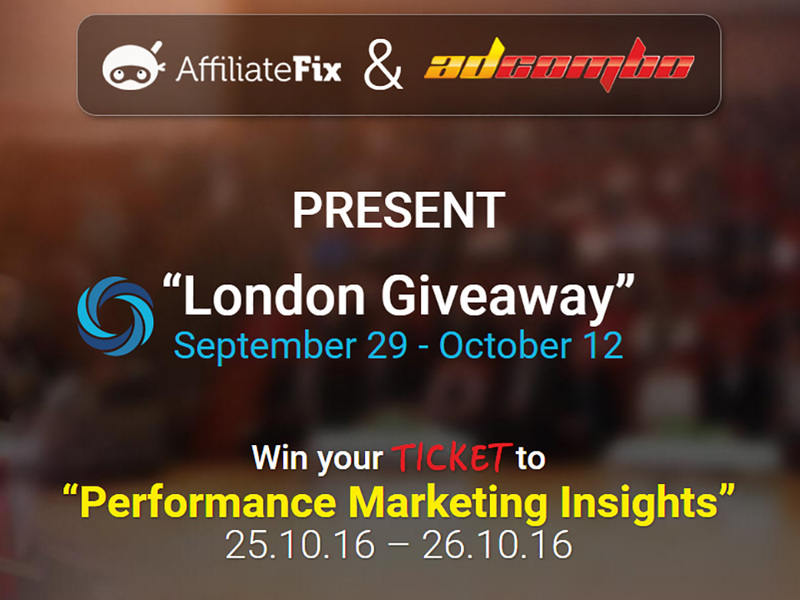 ADdays conference will gather the industry’s most influential leaders from different countries. Also, there will be more than 20 speakers for you to learn more from people who do the absolute best work in their field. And we have our own speaker – Ella Mak.